Conversion Rate Optimisation seeks to find the structure of a given website or page which results in the highest number of conversions. It sits nearest to the end of the conversion pathway, typically resulting in the best return-on-investment of any marketing activity. 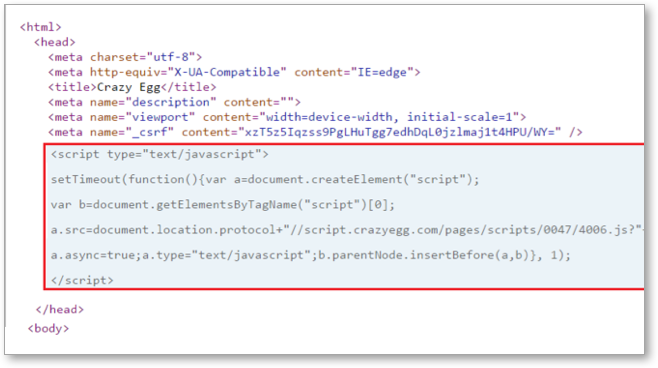 Every aspect and component within key pages and across your websites conversion pathways are examined using real user data, from they how engage and interact. 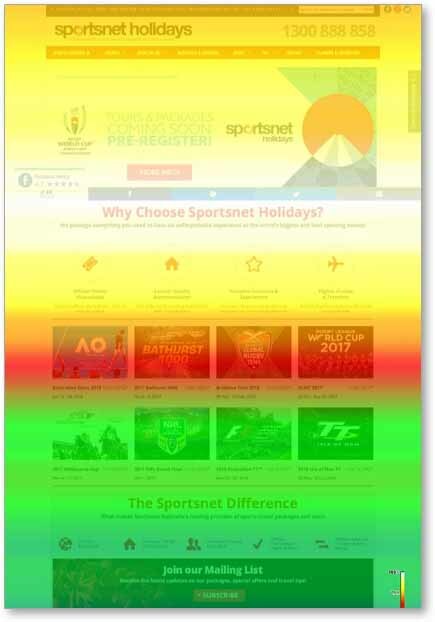 Cherryielding uses state-of-the-art tools to capture & analyse this data, which determines what key elements of a page need to be tested and improved. Why is CRO so valuable? 1.Even modest improvements to the conversion rate result in major outcomes. It’s much more efficient to increase this rate even slightly (~0.5%) than to attract thousands of new website visitors. 2.Much more cost-effective way of increasing overall conversions. Other marketing costs are continually ongoing, while CRO impact lasts over time. 3.CRO is data-driven, taking all the guesswork out of how your website should look and function. 4.Increases the efficiency of all other marketing channels.  Your ROI on paid search, social, display, etc. will be much higher across the board. 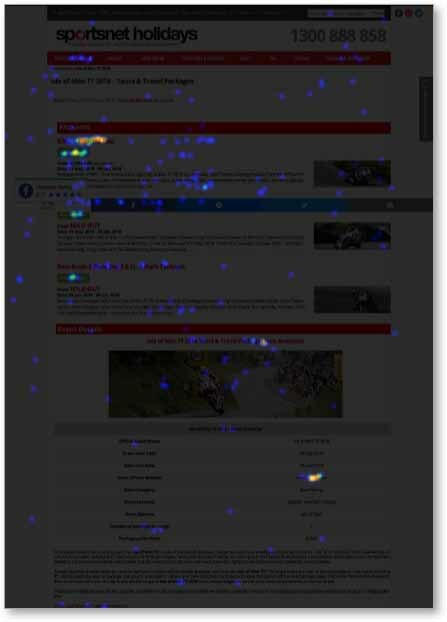 Scroll Map – How much of the page did customers see? Heat Map – What elements were interacted with? 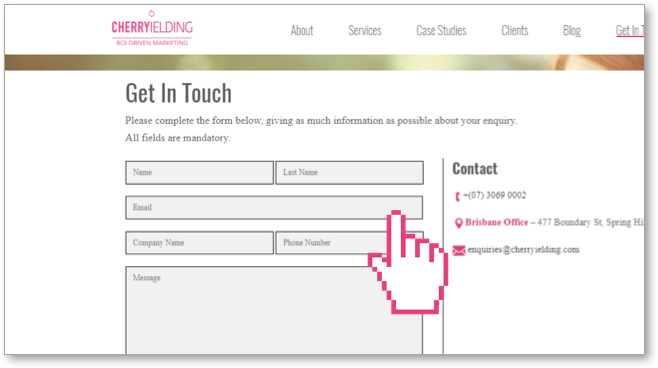 Cherryielding produces wireframes of key pages with elements that require testing. These are built within your CMS or through a 3rd party builder tool. 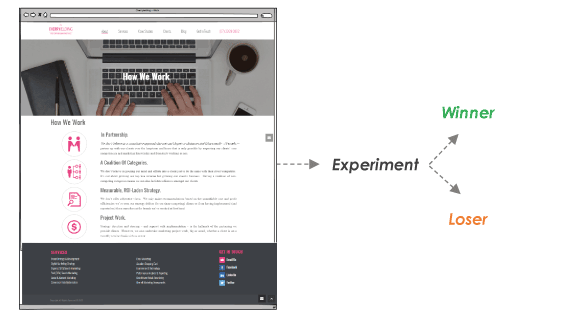 Experiments happen through the diversion of a portion of real traffic to these new challenger pages – do they perform better than the original? 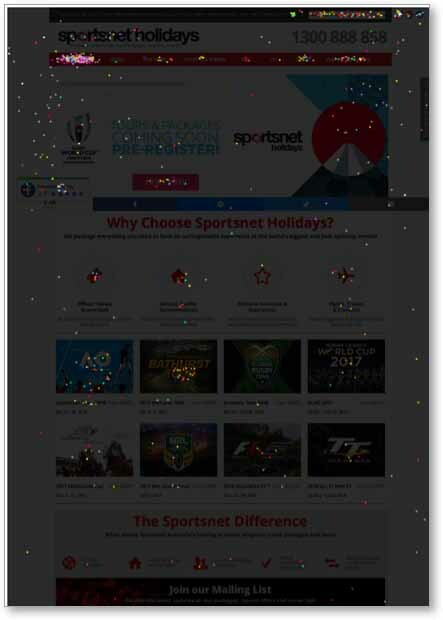 The winner of the test should become the default pages for the website. While other marketing activities may have a wide range of targets, CRO focuses only on the most critical function of the website; driving conversions. All other marketing campaigns will have increased efficiency as a result. Your ROI on paid search, social, display, etc. will be much higher across the board. The net result is thus greater conversions from web traffic contributing to your sales outcomes. Profits start to climb. Data collection and analysis takes time to accumulate in numbers which are reliable, based on how much traffic you receive over a given couple of weeks. The payoff for this is long lasting and doesn’t require continual investment. Outside of quantifiable measures, the online customer experience of your website for consumers goes up as well.